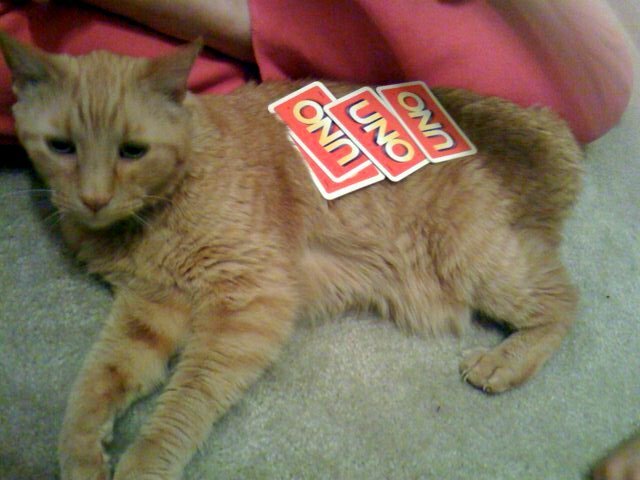 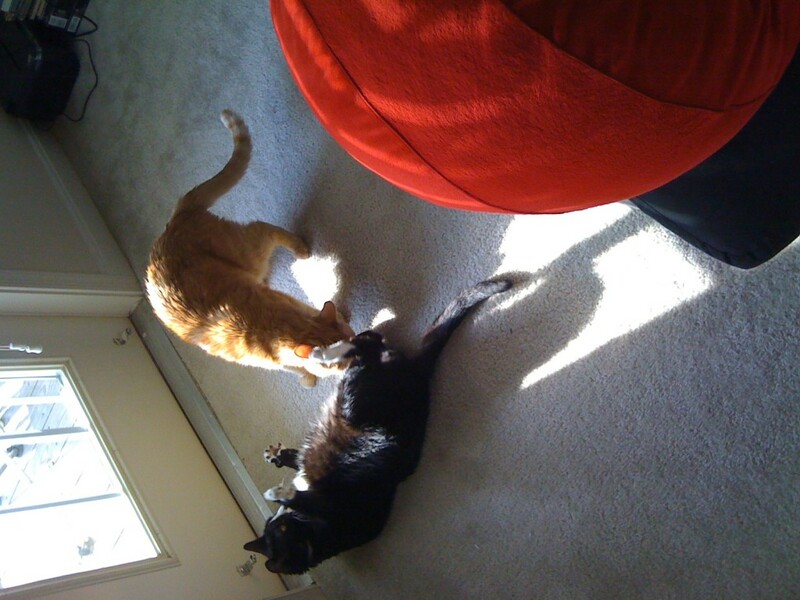 ….of COURSE I submitted the picture of Jack playing Uno to Stuff on my Cat. 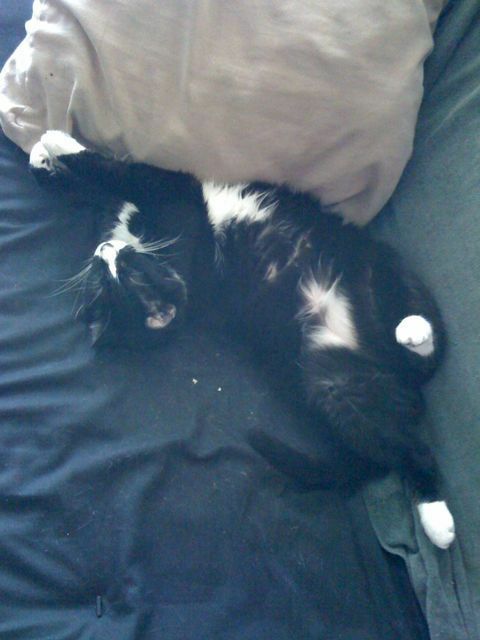 He begged me not to, but come on…I couldn’t resist. Could you?